The look and feel of your brand, company or product. Make it outstanding! Visual identity design is part of personality. Is visual identity design important for your business? Of course it is. Like the proverbial needle in a haystack, so many organizations today find themselves stuck in an overcrowded market where making a name for themselves constantly proves very elusive. In an effort to break the status quo and reach their target audience, most organizations struggle hard to create strong, influential brands out of themselves. It has become a necessity that for any organization to truly metamorphose into a game changer in its chosen industry, it must be ready to exert itself vigorously towards enhancing its brand. 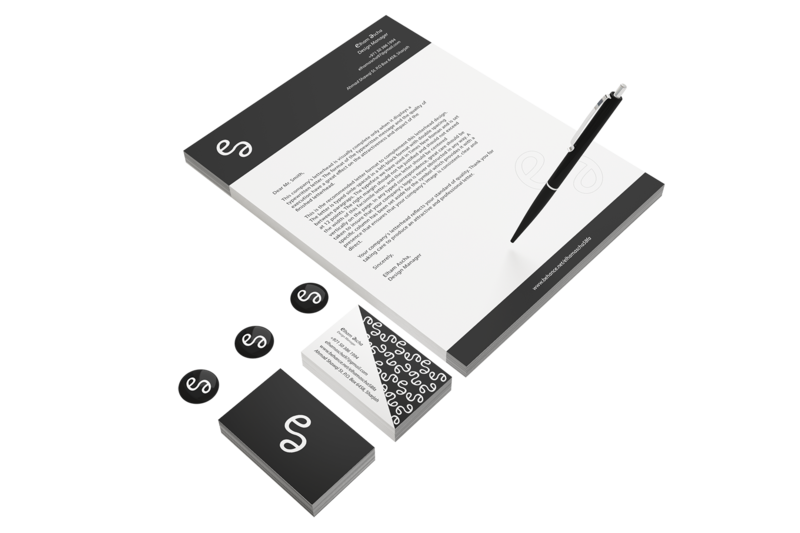 This process basically involves combining the unique wonders of corporate branding, corporate logo, stationery design and infusing each one of them into the company’s overall branding strategy. Every organization should have its own distinct identity – a set of characteristics that makes it identifiable on the market. 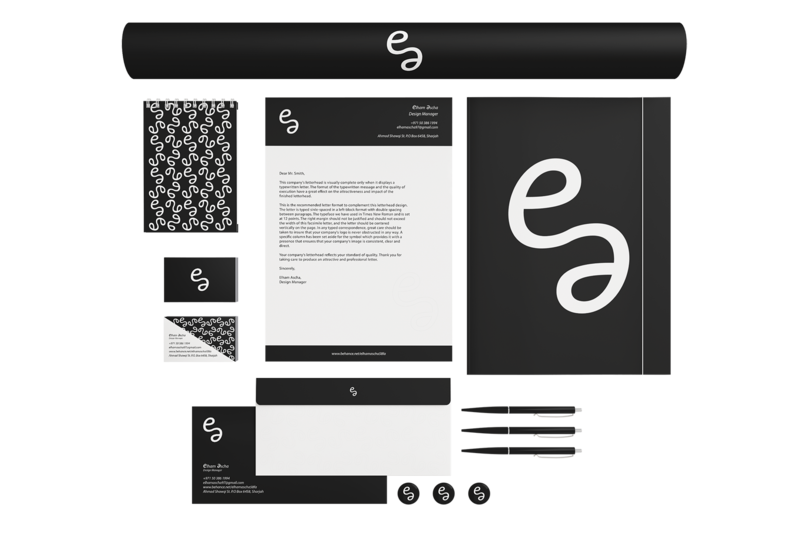 A visual identity design is central to an organization’s entire image and is usually designed not only to reflect the organization’s image but to enhance it as well. A brand is the essence of one’s own unique story. A visual identity design represents an organization’s trademark and can be described as a combination of all visual and material characteristics that make up a product, service, idea or company. Visual identity design is at the core of an organization’s branding strategy and it functions to enable companies to gain an advantage on the market, improve and secure it. Having a captivating and distinct visual identity design is therefore very important as it would help create a uniform visual synchronization of all elements. A well-designed visual identity will breathe life into your brand and make your organization stand out effortlessly from the crowd regardless of the industry you find yourself in. Corporate branding, corporate logo and stationery design all constitute the primary elements of visual identity design and utilizing them will prove very instrumental in characterizing your organization for years to come. How much does it take to create the visual identity of our company? We don’t have a strict deadline to follow but some overall time that we take for completing and designing your identity takes around two weeks. Delivery time depends on many aspects but we always try to give our clients the precise and most realistic time for completion of the project. We can always rush things if needed so let us know if you’re in a hurry. Of course we do. Revisions are included in the price. We work with you step by step on creating the logo for your company, design of the stationery, company clothing and everything else you tell us. After each completed design we’re waiting for your approval and doing the revisions before starting the work on the next design. What is the cost of designing a visual identity? We base our quote on a few things – two main factors are scope of work and delivery time. However, the budget of our clients for creating the visual identity usually ranges from $1k-2k. The best way to find out what is the price for the certain project is to fill out the form on our Contact page and get the precise quote on the cost and estimated delivery time. To get started click on “Contact us” button below to chat with us about your project and get a quote by email. We will get back to you with an estimated price and delivery time for the project as soon as we look through your requirements. Don’t worry, we answer on emails fast! Second option is to place an order right away by clicking “Start project” button where you will get the quote instantly depending on work scope. Try our calculator now! In the brief section, try to give us as much details as you can about your business, project or idea that you have. Tell us the details of your company or brand and let’s work together on creating your visual presence.